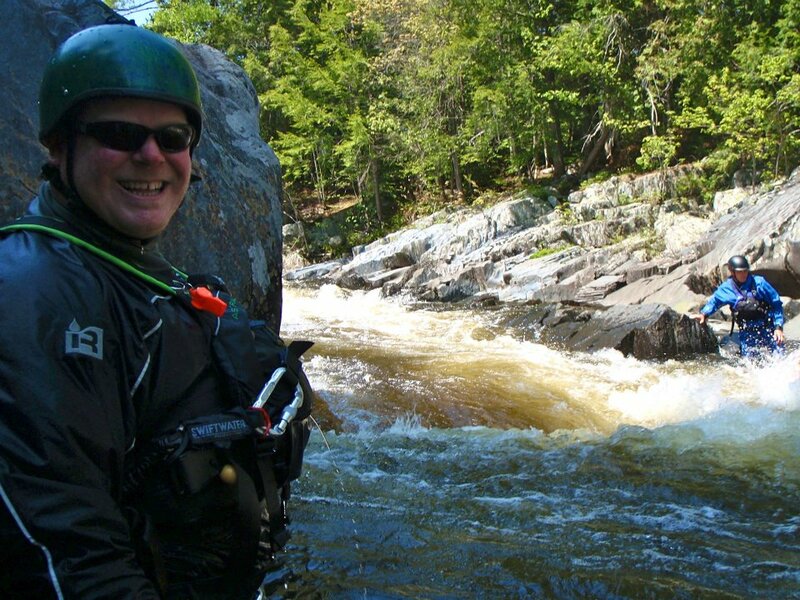 Northeast Guide Service has deals on whitewater rafting trips in Maine all summer long. Whether you're alone or with a large group we can create a trip for you that will fit both your interests and budget. Today we booked a vacation package for a bachelor party! 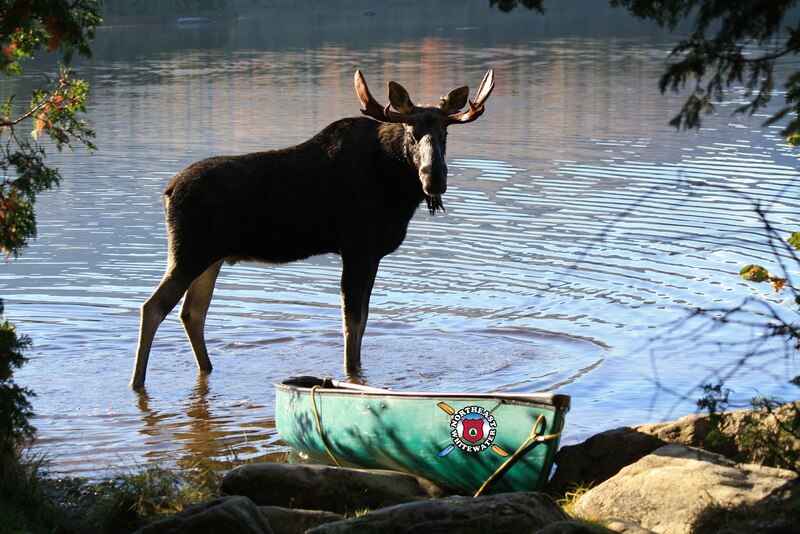 We booked the group for a day on the Penobscot river with us as well as lodging right in town. 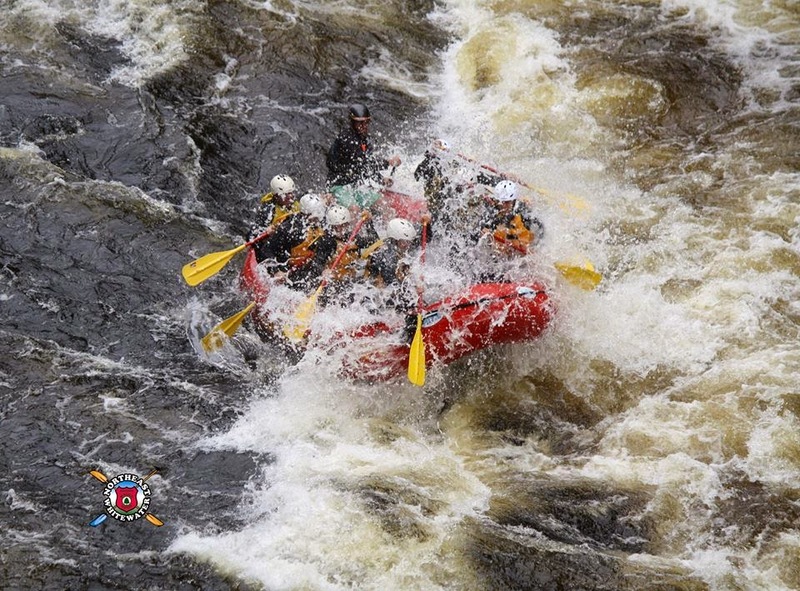 The class IV and V rapids were amazing today, full of technical maneuvering and crib works! We hope that they had an amazing time with us, and that they come back again soon!